Hello,Natasha Boyd! I want to read your book because I read several reviews about you and the past books you have written. Based on these reviews, they are quite amazed by your writing capacity, an I want to see if this capacity is perfect for me! 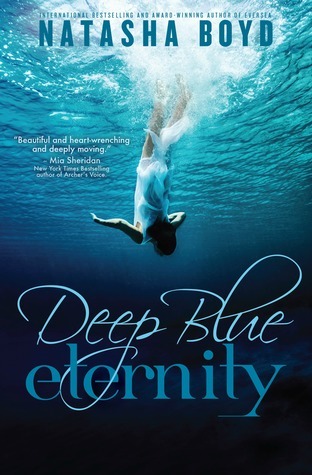 At the same time, I can feel that "Deep Blue Eternity" has something unique to offer, that's why I couldn't contain my excitement to read the book. There is indeed a feeling in me that your book will be a huge hit and will have its movie version at the right time! Hopefully, it will happen anytime soon.